Researchers from the University of Washington’s School of Social Work have published the first longitudinal study of LGBT older adults, providing insight into the health and aging experiences of the population. There are approximately 2.7 million adults age 50 and older who identify as lesbian, gay, bisexual or transgender, yet this demographic is one of the most understudied groups in the United States. According to the University of Washington, the number of older LGBT adults is expected to double by year 2060, making it critical to understand the challenges and needs of the population. The study results, published in The Gerontologist, revealed that LGBT older adults have a higher risk of experiencing mental health problems, cardiovascular disease and social isolation. The findings highlighted the affect of important life events, such as coming out, on health and quality of life. 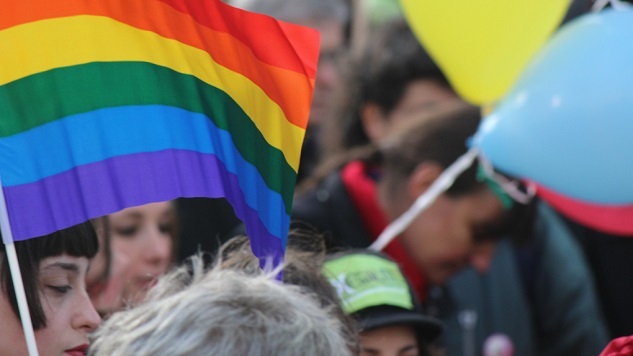 Researchers surveyed over 2,000 adults with LGBT identities between the ages of 50 and 100, and the team looked into environmental, historical, behavioral, social and biological factors influencing on LGBT adult health. Study authors created 10 articles to explain the findings in details. The articles focused on three themes: the influence of life events, the diversity and subgroup differences and the mechanisms underlying health and quality of life. Jane Snyder is a health intern with Paste and a freelance writer and photojournalist based out of Athens, Georgia.